It’s unusual for a speech by the heir to the throne, Prince Charles, to capture the national mood. Yes, his speeches can be prescient and thought-provoking. An example being of course, the Prince Charles food speech of last year. Also, unexpectedly, so can a Duchess of Cornwall speech prove equally thought-provoking. But never do these speeches capture the national imagination. Until last night. His speech at the Diamond Jubilee concert at Buckingham Palace certainly did that. 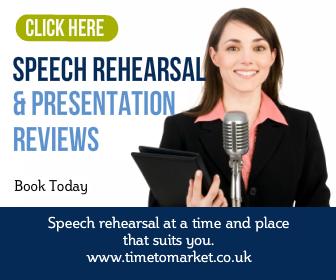 A splendid speech will benefit from its surroundings, its sense of place and its timing. 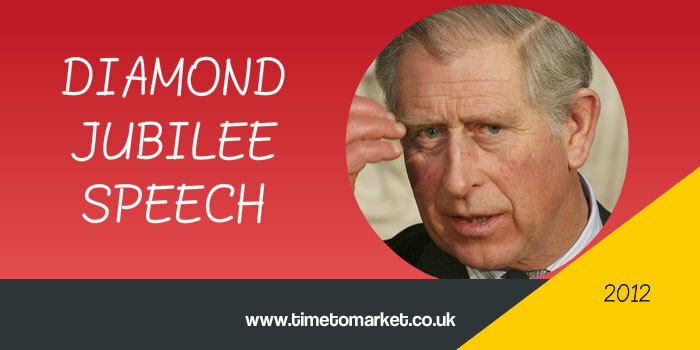 Prince Charles’ speech benefited from all three. Speaking from the stage in front of the palace, before an audience of 100,000 up and down the Mall plus a TV audience of some 17 million, was the perfect podium for any speaker. The speech’s sense of place was assured with a speaking slot at one of the highlights of the weekend diamond jubilee celebrations in the company of a whole retinue of artists, comedians and musicians. His speech combined self-deprecating humour and a reference to Prince Philip that got the crowd chanting his name. Simply amazing. Speaking from notes the Prince thanked everyone involved in producing the show before moving the attention to the Queen, highlighting her years of service and dedication. …three resounding cheers for Her Majesty the Queen. This was certainly a Diamond Jubilee speech that fully captured the attention of audiences everywhere. You can find out plenty of public speaking tips for every occasion with our regular series of tips and podcasts. 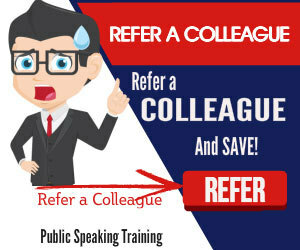 And, when you want to develop your public speaking skills even further, then why not consider public speaking training. So, when the time is right, please don’t hesitate to get in touch.